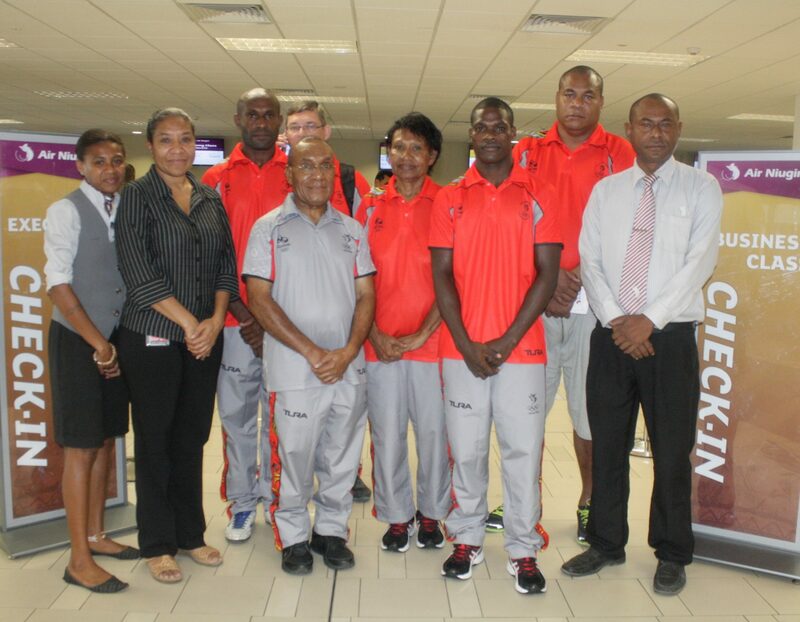 Air Niugini Marketing Team was at the Port Moresby International airport last week to ensure a smooth check-in process for Team PNG traveling to Rio de Janeiro for the Olympic Games. Air Niugini is a platinum sponsor of the PNG Olympic committee, which amongst others ensure discounted airfares fares and excess baggage waiver for Team PNG’s travel. Team PNG is made up of 8 athletes, taking part in Athletics, Judo, Boxing, Taekwando, Weight lifting and Swimming. The Rio Olympic Games start tomorrow, 05th August to the 21st. Air Niugini wishes Team PNG all the best in the games!